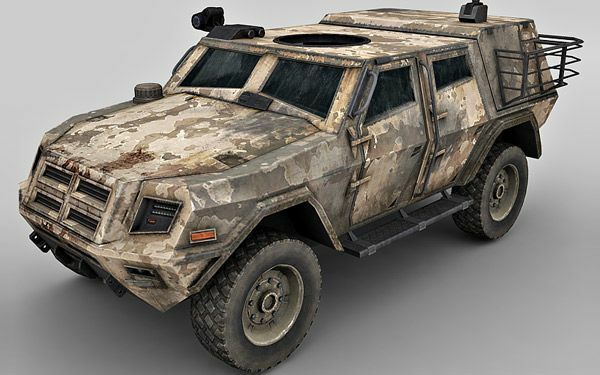 Low poly, detailed 3d model of Armoured Car. Tri faced, UVW mapped mesh. High resolution textures with Normal and Specular maps. Realistic and exterior and interior.